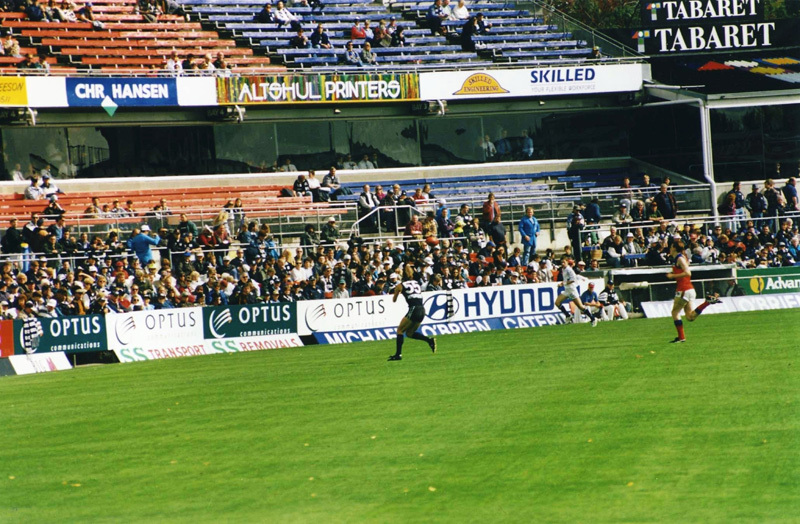 Carlton Reserve Career: 1996 - 1997. Guernsey No. 55 (1996) & 57 (1997). 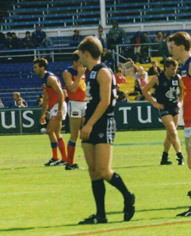 Matthew Wood played reserve grade football for Carlton in 1996 and 1997. 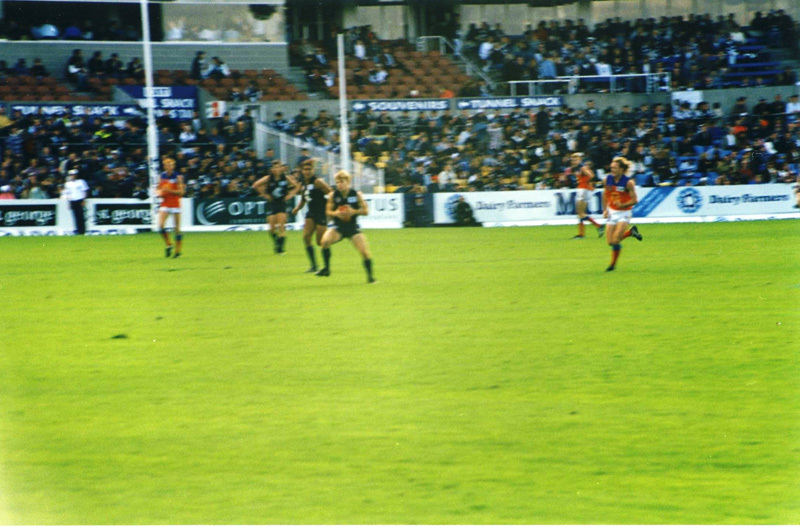 Wood was originally recruited from Yarrambat via TAC Cup team the Preston Knights. Page last modified on Thursday 11 of April, 2013 10:11:07 AEST by Bombasheldon. 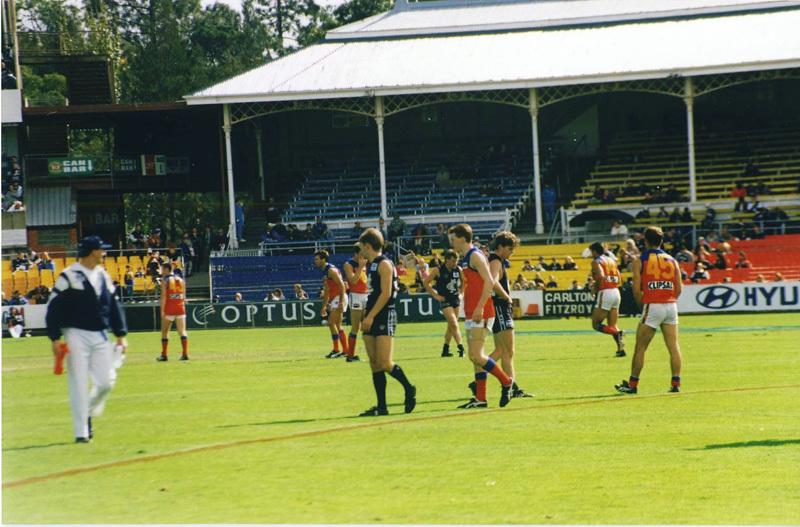 1989 Rd 21 -Match Preview Vs WCE.